Microsoft have been releasing so much new training material for Dynamics 365 Enterprise this year that we had to split the information into several blog articles. 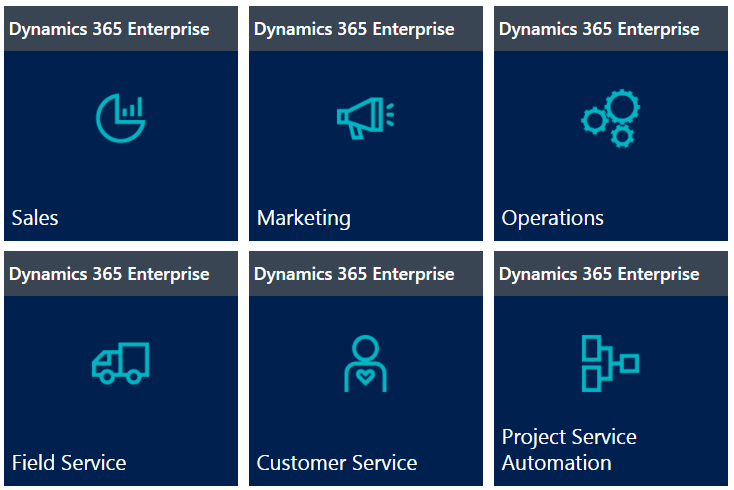 After our Dynamics Learning Portal (DLP) course catalogue (January update) and our DLP course catalogue (April update), we are now sharing with you the list of Dynamics 365 Enterprise training videos which are currently available on the DLP. In order to access the material available through the below link, you will need to have access to the Dynamics Learning Portal. If you’re an independent consultant who doesn’t have access to the DLP, we can provide you with free specialised Microsoft training and professional resources – find out how here. If you are a Partner employee who doesn’t have access to DLP, your employer can now request a 90 days free trial of DLP – this guide describes the steps which need to be followed in order to get access to this free trial. For a comprehensive list of additional training and professional resources for Dynamics 365, take a look at our Dynamics 365 readiness guide for consultants.